SOUTHERN SCRIBBLINGS with color pages for you to get colorfully creative with. 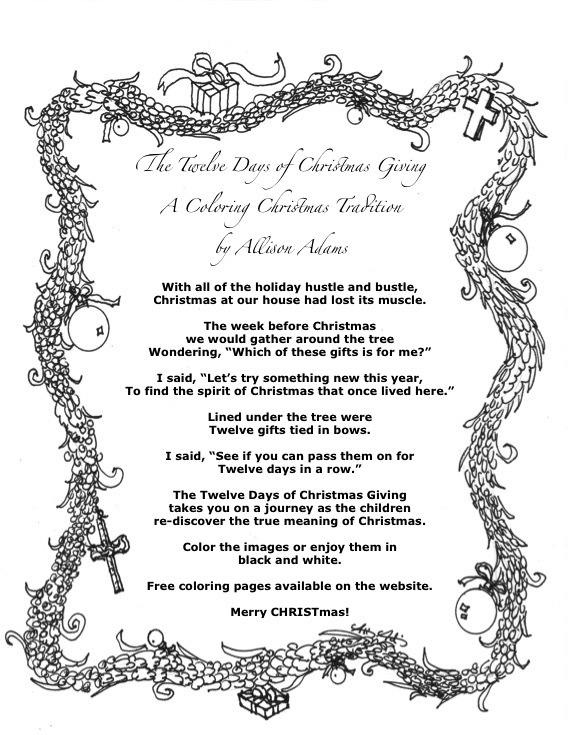 Email me for a quality scan (direct to your email address) for you to print and color with your own daughter of our first edition pages (this one the first draft for a sneak peek so you can feel the creativity without getting too inhibited about branching out). www.southernscribblings.com and appreciate your feedback! 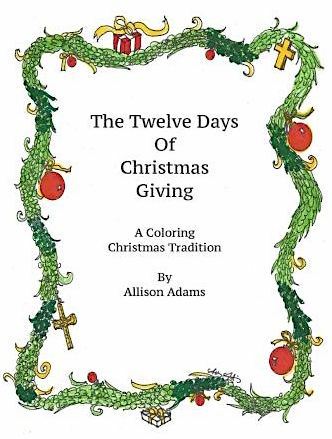 Join the ADULT COLORING CRAZE-SOUTHERN STYLE! Congratulations TONIGHT to MELANIE MORRIS for being the official artist for the Southern Voices Festival, taking place this weekend. Tonight is the reception, rain, snow or ice! She will unveil her newest work and it will be displayed through the next month at the Hoover Public Library following the event. Visit her facebook page to get the current pics! Wally Lamb, author of She’s Come Undone will be the main speaker and hopefully will share his experience with his volunteer facilitation at York Correctional Institution, a women’s prison located it Niantic, Connecticut. With his guidance, women were able to express their frustrations and craft the experiences into something unexpected and beautiful. Those publications are Couldn’t Keep It to Myself and I’ll Fly Away. Nearly ten years ago Melanie started a Christian small group for artists when it was all we could do to claim the phrase, “I am an artist” while blushing showing us that ANYONE WHO CREATES IS AN ARTIST, as taught in the books we studied over the course of six years. Melanie paints using a palette knife. She layers vivid color masked with muted tones that create vibrant landscapes and some of the most vivacious trees I have ever seen. Amy Greene (Bloodroot, Long Man, 2010 Tennessee Writer of the Year. Meg Wolitzer The Ten Year Nap among others, and two that became movies, This is My LIfe and Surrrender Dorothy starring Diane Keaton. Whether you attend or not, the books mentioned will surely fuel your creativity. Simply celebrate and explore the work of these writers with published works. Let that inspire you to press on with your blog, poetry or whatever creative endeavor is inside you. Let it burst forth to life! And if you want to jump into painting and are in the Birmingham area, try one of her workshops! She is the one who taught me to undercoat in red for every painting and to use the palette knife! You are sure to have some fast and furious FUN! Happy Creating and Blessings for Unleashing your Creativity!